At BRIM, they know that life is a balancing act between work and play, day and night and serious and fun. They strive to live a life of balance that consists of great food and even better in-house brews every day. It is their passion to offer their customers a place that is truly KITCHEN + BREWERY. Embracing that dichotomy, their philosophy is to provide fresh, clean, real food + drink options presented in a simple way for whatever life demands. Stop in for lunch to take a break from work and keep it going into the evening with their rotating selection of craft beers brewed on site. For those who crave something different, they combine the latest with the greatest, offering clean-eating options along with tried-and-true favorites. 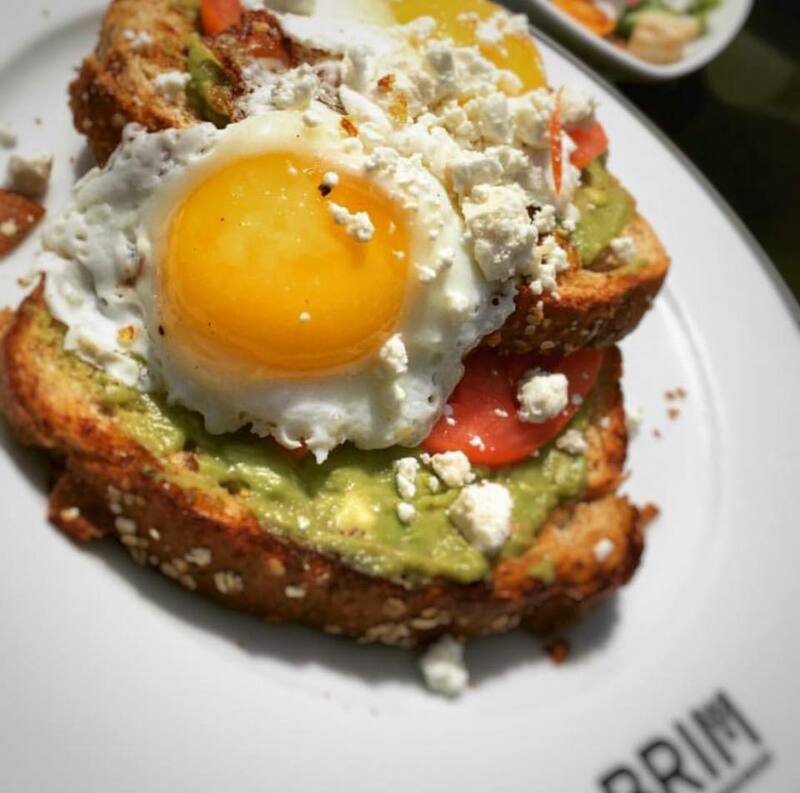 To put it simply, BRIM is no-nonsense, embracing the best practices such as sustainability and offering dishes and brews they think that you can feel good about. Full glass. Full plate. Full heart. That’s BRIM.